Blue South Talent proudly represents artists, speakers, and composers who are as diverse as they are talented. With a history in roots, americana, folk, and blues, our musical artists can provide entertainment for your event or venue as solos, duos, trios, or with a full band. 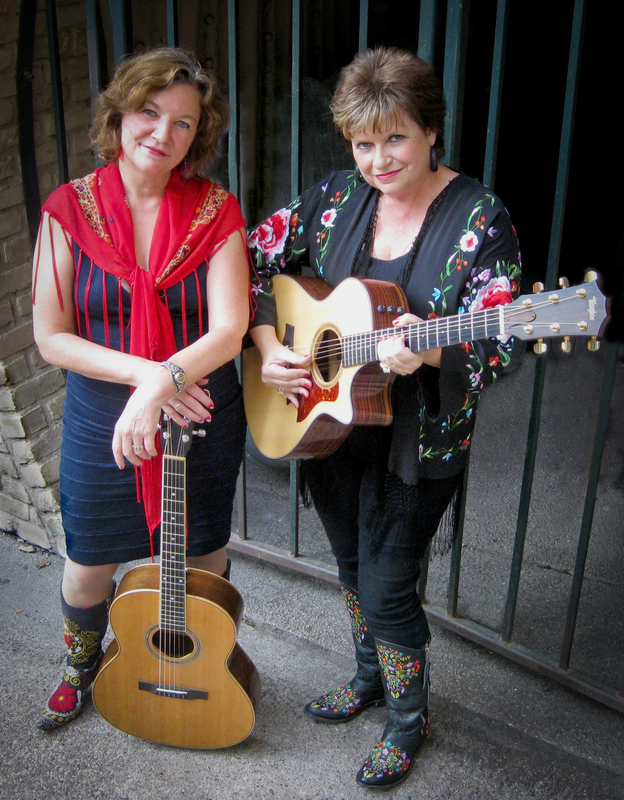 Our award-winning veteran songwriters have toured with legends, and have had songs on radio, in film and on TV, and one is currently collaborating with a noted playwright. And our speaker has graced stages in all 50 states, and recently filmed a PBS documentary, with Larry King as narrator. With decades of experience, our clients know how to entertain and inspire! 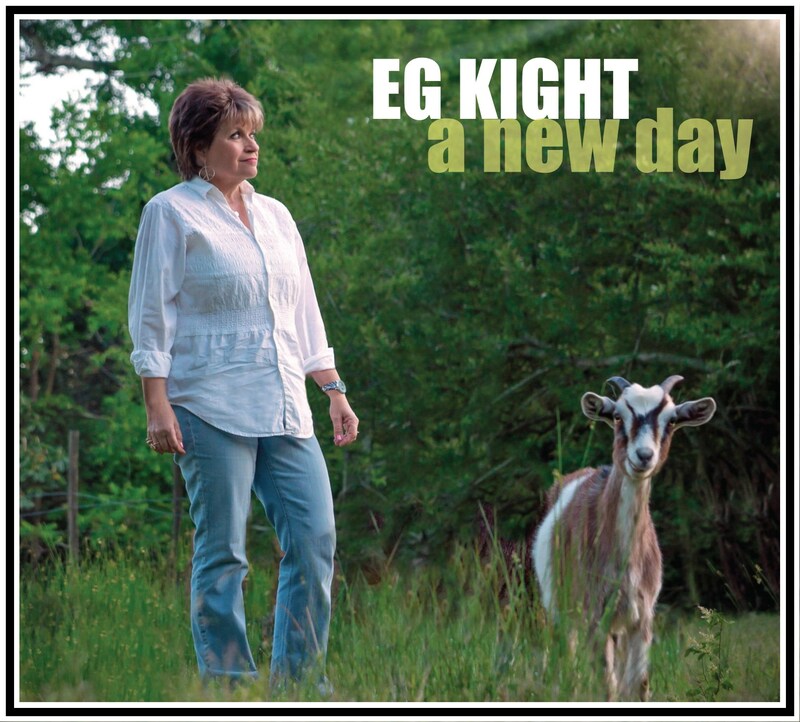 EG Kight‘s latest album, A NEW DAY, was released to rave reviews, and it debuted at #9 on the Living Blues Chart. With numerous music industry nominations, Kight continues to bring her eclectic blend of blues, country, soul, and pop to audiences across the globe. Kight’s songs can be found on two Grammy-nominated albums, and on two compilations that maintained Billboard chart positions for over a year. And she has been involved in international fundraising in Germany, Japan, and Mexico. She has appeared on NPR’s A Prairie Home Companion, and one song from her segment was re-broadcast on the Listener’s Choice Program. Her songs have appeared on the Children’s Miracle Network, Nick at Nite, ABC Family’s “The Fosters,” and the El Ray Network. And she has placed five songs in an upcoming movie. A few years ago Lisa Biales found a 78rpm record that her mom recorded in 1947. “Alberta Roberts 02-20-47” was hand written on the record. “Hearing my mother’s voice after all these years brought a chill to the bone. I realized that I had to put her song on this project.” On Lisa’s new album, THE BEAT OF MY HEART, Lisa’s mother’s voice from the old record is heard on the first verse of the song, then Lisa takes over, breathing new life into what her mother recorded a lifetime ago. Her 2012 release, JUST LIKE HONEY, landed on the Blues, Americana, and Roots charts at #2, #14, and #13 respectively. In 2010 Francis Ford Coppola cast Biales in his film, TWIXT, where she had a speaking part, and also performed a song. Biales also portrayed the beloved Patsy Cline in the two-woman play “Always, Patsy Cline” to a week of sold-out shows. Spending long hours in the studio, yet still enjoying every moment, showed them that what they have is a rootsy chemistry. They’ve co-written several songs, and plan to write more. After sharing the stage on the spur of the moment several times, the two soon started planning such scenarios, and ventured out under the new name. And the first few shows proved successful. The spontaneity of their shows is one of the many highlights, along with their harmonies, and humorous personalities. With several mini-tours behind them, the pair looks forward to future events. You’ve likely heard a Gary Nicholson song on the radio, but just didn’t know it. With artists across the genres recording over 500 of his songs, it’s no wonder he’s been inducted into the Texas Songwriters Hall of Fame. This two-time Grammy award winning producer, and #1 hit songwriter has had his songs recorded by BB King, Etta James, Garth Brooks, Bonnie Raitt, John Prine, New Grass Revival, Ringo Starr, Robert Plant, Reba, Keb Mo, George Jones, Stevie Nicks, and Gregg Allman, among others. He has produced artists as diverse as “blue-eyed soul” singer Wynonna, Americana singer/songwriter Chris Knight, blues rocker Jimmy Thackery, and Grand Ole Opry star Pam Tillis. His work has been included in many major motion pictures and television shows, including “Falling and Flying,” featured in the Oscar winning film “Crazy Heart” performed by Jeff Bridges. A prolific songwriter, Gary Morris is best known for his recording of “Wind Beneath My Wings,” which went to #1 and won Song of the Year from both the Country Music Association (CMA) and the Academy of Country Music (ACM). The song was later recorded by Bette Midler, who took the song to the top of the Pop charts. Morris has had five #1’s and sixteen Top 10 singles on the Country Music charts. One of the most brilliant voices of our generation, Morris has performed for Kings, Queens, Prime Ministers and every US President beginning with Jimmy Carter, and Billboard Magazine named him “Male Artist of the Year.” Proving his versatility, he also performed the role of Rodolfo in La Boheme. He returned to Broadway as the first American actor/singer to perform the lead role of Jean Valjean in the World-renowned Les Miserables. Morris’s contribution to the music world does not start and stop with him and his music. Gary Morris Music Publishing has helped launch, encourage and/or support some of today’s great songwriters and singers including Victoria Shaw and Faith Hill. Our speaker also has a background in music. Missy Bradley taught music in the Knoxville school system, and was the organist for several different churches. As an educator, clinical trainer and later, a psychotherapist, providing individual, group and family training and therapy, she is now a private practitioner and consultant, and is the owner of The Omnibus Center. Missy has been a frequent guest on regional and national radio and television shows, discussing various issues, and this past summer she was in Hawaii to film a PBS special – “The Place of Refuge: Calming the Storm of Divorce,” a documentary about children and divorce, and the “Heroic Journey.” Noted talk-show host Larry King was narrator. In the last ten years, Missy has taught professional development seminars across the country to well over 100,000 attendees, and has been keynote speaker at state and national conventions. Missy is available for speaking engagements, and can develop a seminar to fit your needs. 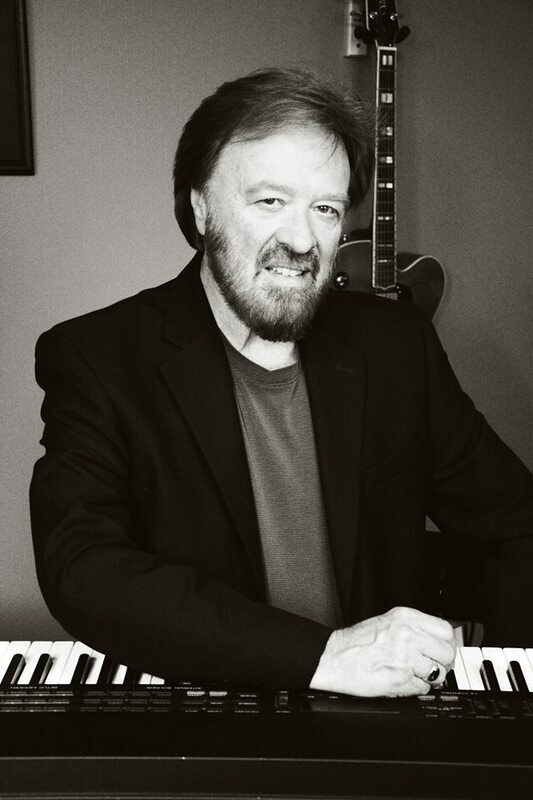 Veteran producer/composer Tom Horner is a musician, entertainer, singer, and songwriter who has shared the stage with a variety of country legends including B.J. Thomas, Eddie Raven, and Reba. Focusing more in recent years on songwriting and composing, Horner is actively involved in writing Theatrical Compositions for Horner Storm Music, collaborating with noted playwright A. Michael Storm. may be copied, reproduced, or redistributed without permission.